The need today is to strengthen the unity of the Palestinian citizens’ struggle and, forming the widest Jewish-Arab front to fight Fascism. 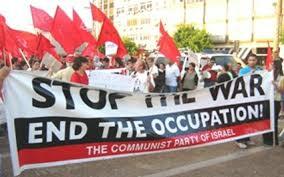 The Communist Party of Israel considers the “Basic Law: Israel – the Nation State of the Jewish People”, a serious fascist step aimed at undermining the right of self-determination for the Palestinian people, and at the elimination of the rights of the refugees. This law also expels the national and basic rights of the Palestinians citizens of Israel – as the nation-state law establishes a formal Apartheid system in Israel. This basic law falls within the framework of the Israeli policy of denying the national and historical rights of the Palestinian people on their homeland, and within the Netanyahu government’s policy of antagonizing the Palestinian citizens of Israel and delegitimizing their citizenship. All this points at a new and dangerous level of rightwing deterioration towards fascism that does not only threat a national minority, but impends the democratic margin as a whole, and grants constitutional legitimacy to the long-practiced policy of discrimination and racism. This inadmissible racist legislation, in parallel with annexation and displacement plans in the Occupied Territories and in the Negev, reaffirms that the Israeli strategy – supported by the US administration and colluded with the Gulf regimes – is the final elimination of the possibility of an independent Palestinian state within the borders of June 4th, 1967 and East Jerusalem as its capital; including a just solution that will guarantee the refugees’ return under UN resolutions, as well as the rights of the Palestinians, citizens of Israel, to full equity in national and civil rights in their homeland. It is not surprising that the fascist right and racist, islamophobic and anti-Semitic forces in Europe and the United States applaud this law and are inspired by the “Israeli national model,” that is, the model of national chauvinism, religious fundamentalism and oppression of minorities. What is most needed of us today is the unity of the struggle of the Palestinian citizens of Israel in the face of this authoritarian escalation, through their representative bodies. At the same time, what is required today is not only to prevent the isolation of the Palestinian citizens in this battle, but also to attract all those affected by the government’s approach and build the largest Jewish-Arab front to resist fascism. 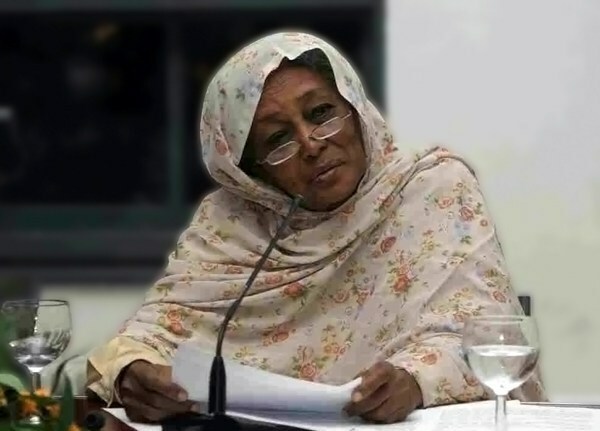 The Communist Party also calls on all revolutionary and progressive forces in the region and the world to step up the struggle against this criminal policy, which will only bring disaster to the region and its people.